Dual SIM Android smartphones are not only extremely practical, but they are also becoming increasingly more common with each passing year. Users can use two SIM cards to take advantage of more affordable mobile data plans, consolidate personal phone calls with business, or as a way how to stay connected when traveling internationally. But which dual SIM smartphones are worth purchasing? Continue reading to find out. If you are looking for the best dual sim phone, then you are basically looking for the best Snapdragon 835 phones or the best Snapdragon 820 phones. 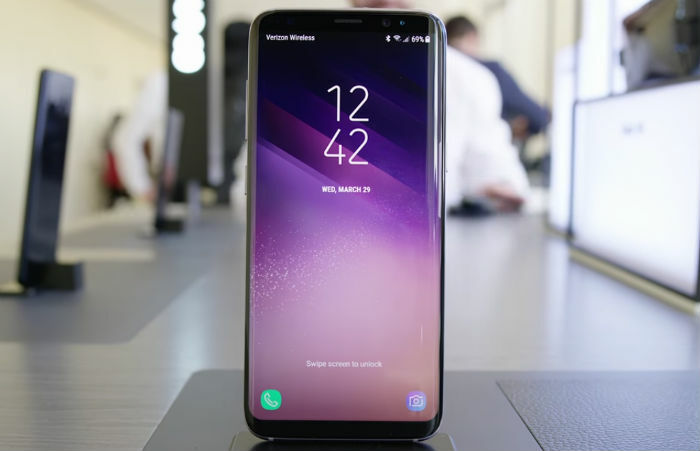 The Snapdragon 820, 821 and 835 chips are the latest and greatest processors running the best smartphones today, with the latest Samsung Galaxy S8 already running the 835 chip. The particular spec you should be excited about is the LTE Dual SIM Dual Standby. What that means is phones with the Snapdragon 820, 821 and 835 processors have dual SIM capability. And the best part is both SIMs are capable of running 4G LTE (i.e. running 4G one SIM and 3G on the other SIM). You would think this is no big deal, but majority of the old model phones can only run 4G/2G or 3G/2G. This is important because 2G is getting phased out all over the world very soon. Dual Sim Dual Standby phones require the user to designate which SIM you like to receive calls. You also cannot surf the web with one SIM and receive call on the other SIM. As the name suggests, one is always on standby, but you would not be able to use both at the same time. Galaxy devices are always expected to represent the very best that Android has to offer. That’s partly due to their high price, but, more importantly, because of their commitment to excellence and innovation. The Samsung Galaxy S8 had a difficult mission to accomplish. Samsung had to convince customers that there’s still plenty of reasons why go with an established manufacturer over the competition from China. The South Korean smartphone manufacturer has wisely stuck with what they are known for and only made it better. We are talking, of course, about the exceptional rear- and front-facing cameras and the gorgeous design. The main camera has a resolution of 12 MP and features phase detection autofocus with optical image stabilization. The autofocus mechanism is so fast that you never miss a chance to take a great picture only because you have to wait for the image to come into focus. The camera also records 4K video at 30 frames per second. 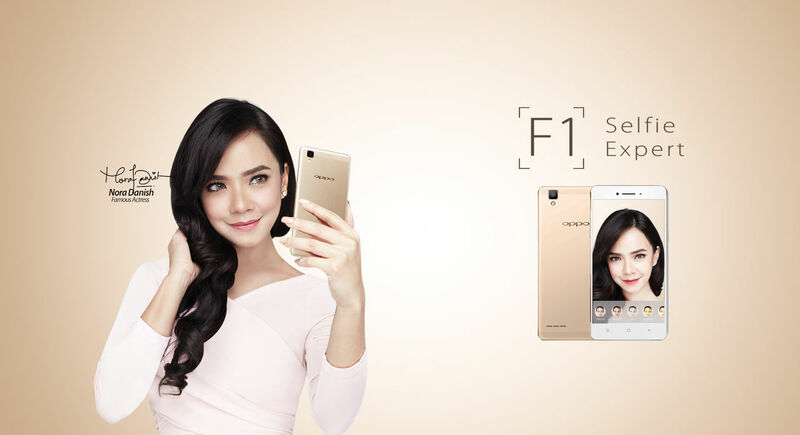 The front-facing camera has a resolution of 8 MP and its bright sensor copes very well with low-light conditions. 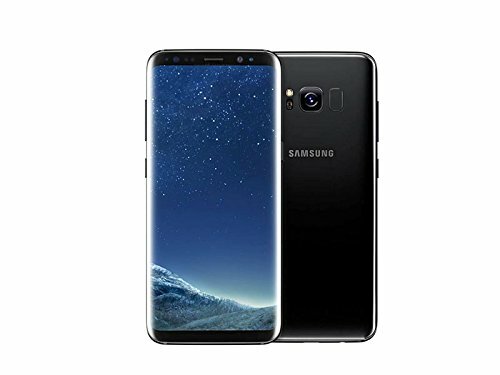 Because of the 5.8” display with amazing 570 ppi pixel density, the Galaxy S8 has retained a compact form-factor that’s very easy to use with just one hand. The glossy back adds a touch of luxury, but it also does attract fingerprints like a magnet. But that can be forgiven, because it hides a large 3000 mAh battery that lasts up to 22 hours of uninterrupted talk time. The founder of OnePlus, Carl Pei, said that people have very, very high expectations for the OnePlus 5. No wonder they do. 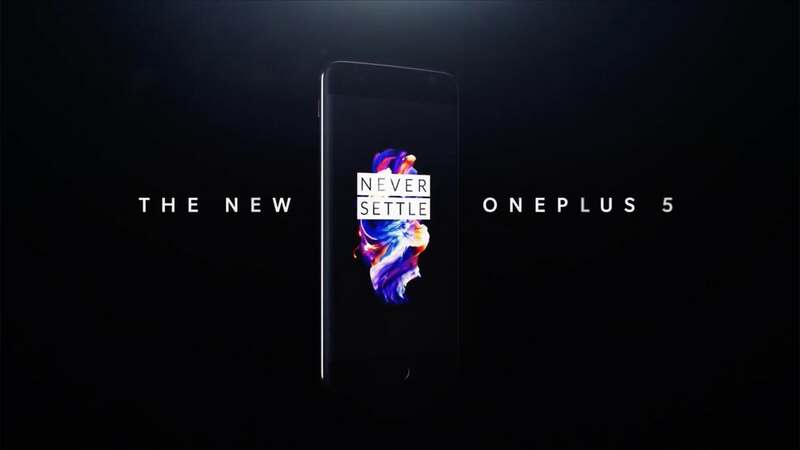 After all, the first OnePlus was such a huge success that the unknown Chinese smartphone manufacturer has overnight become one of the best-known brands in the industry. The third smartphone from the influential company follows the same principle as the previous two. The idea is to release a flagship device for a mid-range price. In this case, we get a Snapdragon 835 processor coupled with 8 GB of RAM and Adreno 540 GPU. With such a powerful hardware, it’s almost impossible to push the smartphone to its limits. Things look equally impressive even as far as the rest of the OnePlus 5 is concerned. The 16MP rear camera and 16MP front-facing camera can both record full HD video footage and take a great-looking pictures in all light conditions. 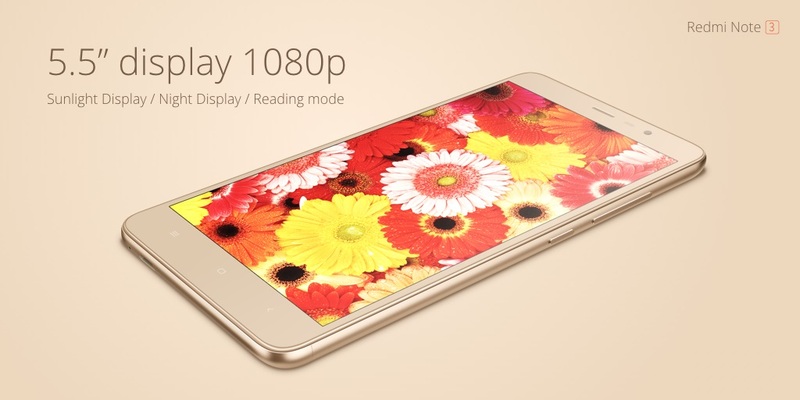 You can then view your creations on the 5.5” full HD Optic AMOLED display with 401 ppi pixel density. The display is covered with Gorilla Glass 4 for extra protection. OnePlus actually made quite a risky decision when they were designing the OnePlus 5. They felt that most users would be perfectly content with the 64 GB of built-in storage, and that they would, instead, prefer an extra SIM card slot. We can’t speak for everyone, but judging by the reception the smartphone has received so far, the company has made a good decision. 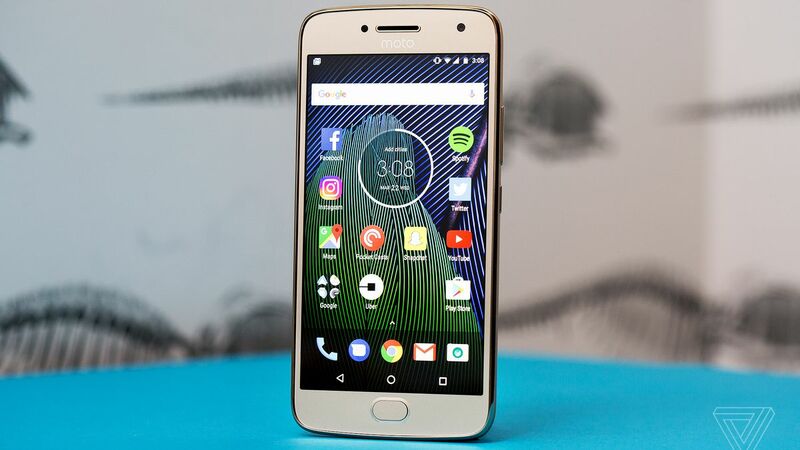 The Moto G line of affordable smartphones has effectively convinced the Western world that one doesn’t have to pay hundreds of dollars just to get a decent smartphone for a daily use. They were the first to really nail down the specifications and save money on things that matter the least. 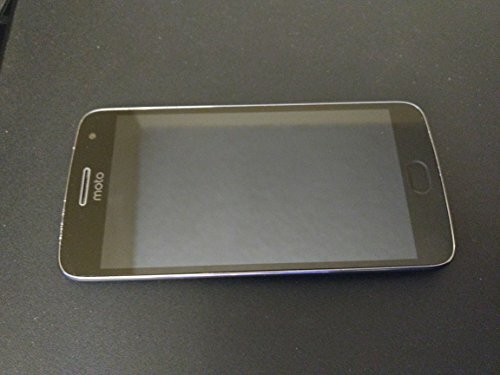 To this day, the 2015 Moto G is the most recommended budget smartphone on the market, and it’s also an excellent choice for an affordable dual SIM card Android smartphone. What makes this compact 5.0” device with HD screen so great is the sub-$200 price tag combined with IPX7 waterproof design and a rear-facing camera that produces better pictures than some models that cost twice or three times as much. It has a resolution of 13 MP and the included dual-LED flash ensures that low-light situations don’t pose any problem. A snappy performance, running on Android Nougat (7.0), is provided by the Snapdragon 430 CPU with either 2 or 3 GB of RAM, depending on which model you go with. The cheaper option has only 16 GB of built-in storage, while the more expensive version of the Moto G5 comes with 32 GB. The storage can be further expanded with a microSD card. The only flaw of this otherwise stellar dual SIM smartphone is its thickness. Compared with other, slimmer devices, the phone really feels chunky and, at times, let’s you know that you have it in your pocket. The Huawei Mate 9 was originally supposed to be available only in China, a country where extra-large smartphones are the norm. Fortunately for the rest of the world, Huawei has decided for a global debut, and we are glad they did. The main selling point of this remarkable dual SIM smartphone is the stunning 6.0” screen with 78.0% screen-to-body ratio, making the bezel nearly invisible. The custom launcher that ships with the smartphone effectively takes an advantage of the massive space, by making most important features available either at a glance or with just a few taps. The only real downside is that the launcher can sometimes get a big laggy, but that’s something that Huawei could easily fix with a future update or two. Despite being just 7.9 mm thin, the Mate 9 features a large, 4000 mAh battery with fast battery charging. You can expect up to 15 hours of normal use, and it takes just 30 minutes to charge the battery beyond 30%. Huawei markets this smartphone as a productivity device first and lifestyle gadget second. That might explain the somewhat underwhelming camera performance. The quality isn’t terrible, but the fantastic sharpness and color saturation of Galaxy devices or even the Moto G is absent. Unlike its predecessor, LG G6 no longer utilizes the gimmicky modular functions. 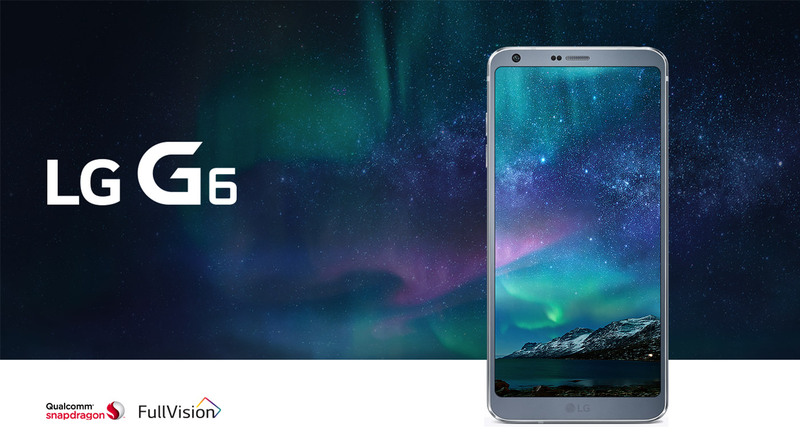 The LG G6 is the perfect candidate for a dedicated camera grip, as it comes with not one but two rear cameras. There is a more traditional 13 MP camera right next to a wide-angle 13 MP camera. The provided camera software allows you to switch between them on-the-fly, so you can decide which is more suitable for the particular shot. In general, the wide-angle lens comes in handy in tight spaces and whenever you do landscape photography. Inside the flagship phone are only the best flagship components. The Snapdragon 821 CPU with 4 GB RAM for excellent performance, 32 GB of internal storage space, Quick Charge 3.0 fast-charging battery technology, and Adreno 530 GPU. To top it all off, LG went with a beautiful 5.7” screen with 564 ppi pixel density. BLU was founded in 2009 with a vision to bring affordable yet capable devices to masses. The sand-blasted Life One X, which looks and feels like a high-end device, certainly follows the company’s original vision. Just like the famous Moto G, this is a no-frills smartphone for users who don’t need much to do a lot. The removable back cover hides two SIM card slots, a microSD card slot, and a 2900 mAh non-removable battery. It’s puzzling why BLU didn’t make the battery removable when it’s right there in front of you held by a piece of tape. 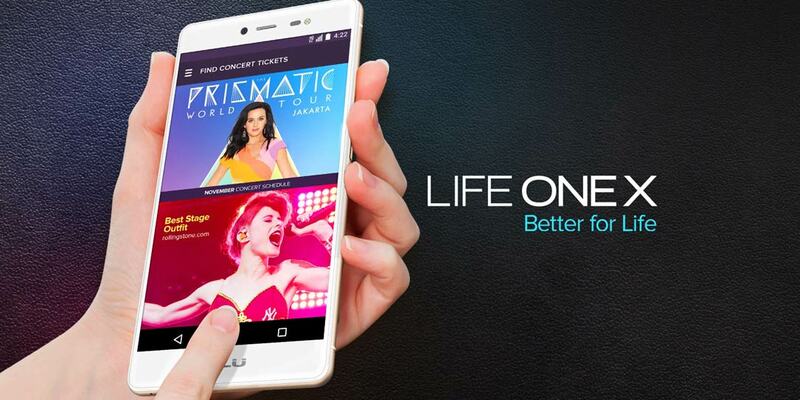 Instead of Snapdragon CPU, the BLU Life One X uses the Mediatek MT6753 with Mali-T720MP3 GPU and 2 GB of RAM. The resulting user experience is extremely smooth, mainly because the Android operating system is nearly in its stock configuration. Located in the top left corner is the 13 MP camera with LED flash right next to it. For what it is, the camera takes pretty decent pictures. It performs best when you shoot outside in broad daylight. Indoor or nighttime photography usually results in blurry and/or noisy pictures. Sold mostly in Eastern Europe, the Lenovo Vibe K5 from Lenovo is a moderately specced 5” device that will definitely please all customers who are not feeling the recent surge of phablets. The guys over at Lenovo certainly know how to put together a decent little smartphone for the masses. Your picture-taking needs will be taken care of by the 13 MP rear-facing camera and the 5 MP self-portrait camera. Their performance is absolutely adequate for the price of the smartphone, and the included LED flash helps in bad light conditions. 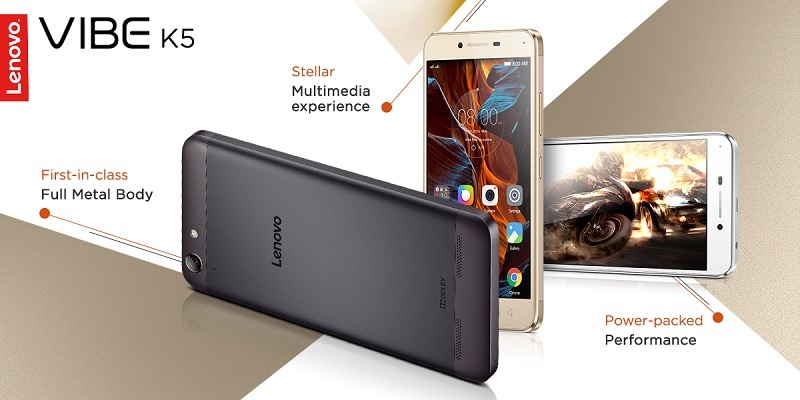 The Lenovo Vibe K5 is available in either silver or gold color. Both finishes have a very nice metallic shine to them, making the smartphone look rather expensive. It’s also worth noting that the back cover hides a removable battery. 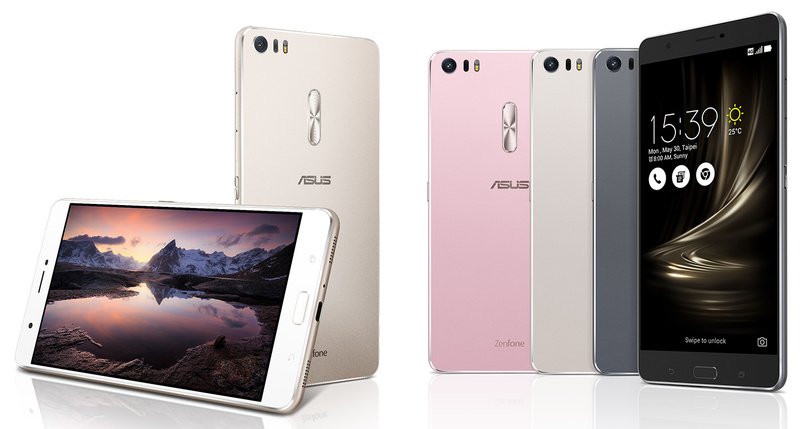 After the well-received ZenFone 2, Asus is ready to fight for a dominant position in the mid-range category. Their latest model, the Asus ZenFone 3, is certainly a worthy contestant. The luxurious body of this smartphone is made primarily from glass. Unsurprisingly, the surface is a fingerprint magnet, but the upside is a premium look and feel. For a mid-range smartphone, the ZenFone 3 is packed with a pleasing assortment of features and hardware components. There’s a fingerprint reader on the back, laser autofocus system for the 16MP rear-facing camera, large 2600mAh battery, and microSD card slot that can take cards up to 128GB in size. The Snapdragon 625 with 3GB of RAM provides a stable and speedy performance, while the 5.2” fullHD display offers an uncompromising multimedia experience. It’s then only the software side of things that will make some fall in love with the phone and others turn away from it. Asus uses their proprietary ZenUI homescreen replacement in conjunction with countless applications and utilities. Those who prefer a more stock experience will have to spend quite a lot of time performing tedious clean up or replacing the stock firmware with an after-market solution. The Oppo F1 is the last affordable dual SIM card Android device on this list. 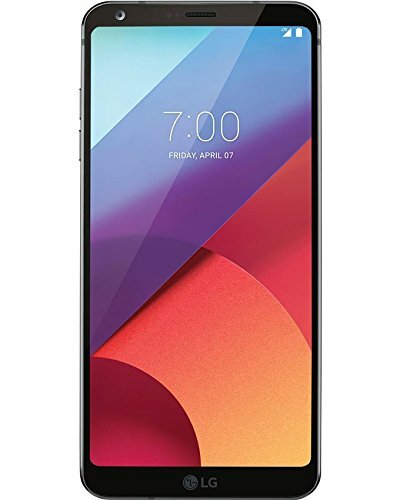 Its main strength is the excellent front-facing 8 MP camera that can shoot 1080p video and take great-looking pictures both indoors and outdoors. The rear-facing camera doesn’t lag too much behind, but it’s obvious where the money went. This 134g heavy smartphone is a terrific example of a well-executed metal construction in the budget category. The aluminum on the back makes the F1 feel more rigid and expensive. The slightly golden finish elegantly hides all fingerprints and keeps scratches at bay. A similarly effective protection against damage can be found even in the front. The 5” display is covered with Gorilla Glass 4 screen protection technology. The Oppo F1 ships with Android Lollipop with a custom launcher, which is probably the weakest part of the phone. Just like Apple devices, the launcher doesn’t come with an app drawer, so application management can be quite convoluted. At least, the performance is satisfactory, thanks to the Snapdragon 616 and 3 GB of RAM. Users from the United States should be aware that the Oppo F1 doesn’t support the necessary LTE bands. As such, this smartphone is best for people who live in Europe or Asia. Xiaomi often doesn’t get nearly as much credit as they deserve, mainly because of how problematic it can be to order their devices in the West. With the official distribution often limited to China and India, customers have no choice but to turn to third-party resellers, which means long waiting times and potential localization issues. One then needs to have a very compelling reason why go through all of this, instead of purchasing a different phone. The Xiaomi Redmi Note 3 is the reason. This very affordable smartphone with dual SIM card support was released in January of this year as a successor to the Redmi Note 2, a similar smartphone both in terms of its hardware specifications and its looks. The Note series is all about abundance of screen real-estate. The 5.5” full HD display has a pixel density of 403, making everything look smooth and color-accurate. It’s unfortunate that the camera isn’t on par with the screen. Even though it has a resolution of 16MP, the pictures lack in sharpness and saturation. Compared with the previous generation, the Note 3 features a larger, 4000mAh battery that can comfortably get you through an entire day of work. The larger size even makes up for the fact that the battery is now non-removable. The last major change is the addition of the fingerprint sensor for better security. 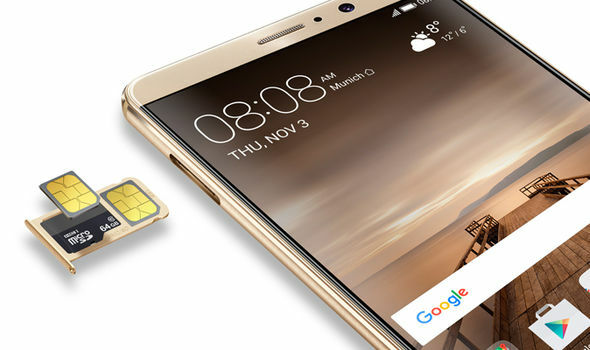 These days, the selection of dual SIM Android smartphones is so large that you don’t have to limit yourself in terms of the overall functionality just to be able to use two SIM cards at once. Quite the opposite, really. We recommend that you set a concrete budget and then compare the matching smartphones with one another. Chances are that one will stand out from the rest, and, usually, that’s the one you should get. Asus zenfone 2 is not an option anymore for a dual active sim phone. 2G networks only on Sim 2 is simply no longer available in Canada. Nice phone, but only if you want to use it for 1 sim. In the US, AT&T no longer have 2G in all areas. I discovered this when my Dual sim phone stopped working in Los Angeles in February 2017. I don’t have a AT&T account, but it affected me because one of my carriers use AT&T when global roaming. and woeking on EU LTE bands? 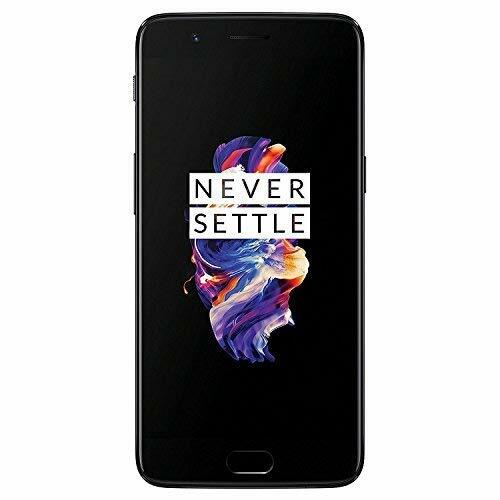 The con of the OnePlus 5 (having no micro sd-card slot) is a non arguiment : it has the possibility to insert a SD-card : it uses the second sim slot to do so, as most other dual sim phones nowadays do. I couldn’t agree more with those saying 2G+4G dual active phones are just useless [and a pure marketing-gimmick]? With the advent of “greenfield-4G” (read 4G-only) carriers in developing world and shutdown of 2G services in developed world, isn’t it purely a money-extortion practice on either manufacturers or carriers, or on part of both? Because specially in this day-and-age where doing so isn’t a technical-challenge anymore (even more so in particularly supporting VoLTE™ and VoWiFi™ signals) and to act impartial, the only drawbacks to customers is that normal consumption average of both battery and processor will rise. and then I see at least half of the ten recommended phones have a lower version no. processor. So why do you stress how important these cpu’s are ( soon no 2G etc) ? I’m looking for a dual sim phone but living in Japan you are restricted to not having the 2G network available. Both sims must be able to run on LTE or its useless. Useless article since you need to take into account the LTE bands in each phone and whether or not the second sim is 2G only or 4G LTE capable. Who cares if the phone is dual sim but the second sim is stuck on 2G. Thank you for this useful article. I am going with One Plus 3T for sure. You made it easier for me to choose. The Galaxy S7 sold in the U.S. is NOT a dual sim phone! I purchased one, and was just told by Tech support that this is not true. 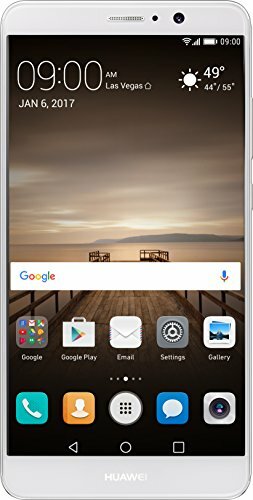 U.S. sold S7s are NOT dual sim. Do any of these phones have a 3G card as the 2nd slot (1st slot having 3 or 4G)? I bought the Huawei P8 Lite in 2016, in part based on your recommendation. The problem now is that the 2nd sim is a 2G, and AT&T has discontinued their 2G service. T-Mobile still has it, but it is spotty at best, and will also be going away. Any 3G/4G phones out there? Thanks! ETA: I’m in the US, so it has to work on US networks.